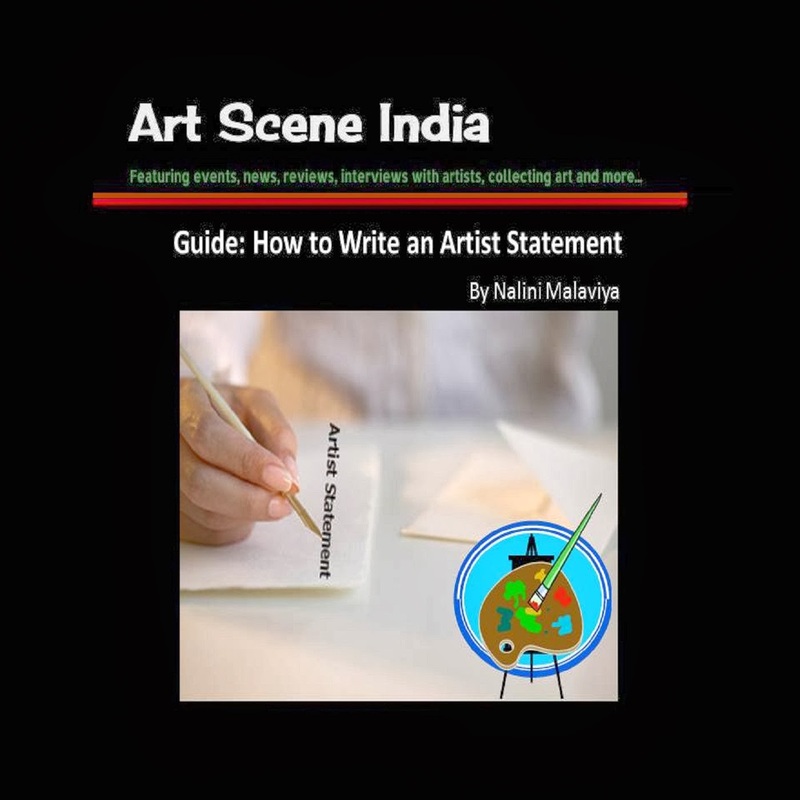 In this article, Narendra Raghunath, visual artist and faculty, Srishti Institute of Art, Design and Technology, Bangalore draws on personal experience and discusses the complexities of authenticity, authorship and ownership rights of art and the 'image' in the contemporary art world. A couple of years ago, I received an odd request from an unknown person in New York, to authenticate two works of mine. The work looked like mine, except it had some colour fading. It also had my name on the left bottom part in English, as I often write. The only problem was I had no Idea of such a sale or transfer. On further inquiry, I learnt that he sourced the work from a struggling Indian art student. During those days, if anyone would image search my work, Google strangely enough, showed a popular Hollywood actress’s name! This Indian student smartly used that opportunity and somehow managed to convince this poor chap that this actress was a big collector of my work. During that period, I also had a website where I occasionally published some of my explorations with the caption that ‘none of the works are for sale’. This smart student utilized all these to his advantage to fleece this investor – for a cool $4,800 - for the downloaded prints. But, once the collector began to have doubts about the signature in the authentication letter, he contacted me for verification. The entire episode filled me with mirth. I informed the buyer that there was a colour issue with the print and offered to send him a new set of prints of the same works with my pencil signature (courier costs to be borne by the collector). He happily agreed, and as I did not want the Indian student to get caught in a serious crime in the US, I left it that. This entire episode provoked me into a deep philosophical question of authenticity of authorship and ownership of an artwork. History of art is filled with stories where the artists and their families died in poverty while their work, later on, made many others billionaires. If one would Google, one will find millions of photographs of the same artwork with million others’ copyright watermark on it. Cropped differently (composition) with altered colour schemes and digitally enhancements; most of them render the original work into oblivion. Before one jumps into an ethical or moral judgment about the entire affair, one may have to consider some serious philosophical artistic issues involved with image making in this entire affair. Allow me to explain in detail. What is original in art - Labour/craft or concept? This is a complicated question. In Western art, from the days of guild during Renaissance to today’s postmodern artists, a large section of artists would not be able to claim authorship of the craft of labour. Most of them are made to order or are supervised. So, one may have to safely discount that claim from the originality of art. Then comes the conceptual authorship. Usually in an artwork, there are three ways an artist executes an artwork – translation, transformation and transgression. 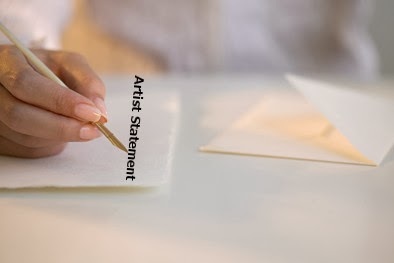 Considering these three areas are largely dealt by curatorial conceptualization in postmodern art, it leaves very little room for the authenticity of authorship of the artwork. Whereas in a film the director is only one of the authors in the creation of the film and due credit is given to others in the process of film making. In art, unfortunately, a single individual as the artist often claims the whole authorship. One would not hear the name of the craftsmen or other people involved in the execution of artworks. There are many conceptualizations involved in every artwork- technical, spatial, curatorial and finally aesthetical conceptualizations. In other words, it becomes a problematic argument when one considers the authenticity of authorship by a single individual. As I mentioned earlier, on the Internet one will find millions of image reproductions of the same artwork with hundreds of copyrights for photography. In other words, the authenticity of authorship gets separated from artwork in its image reproduction as a photograph. Considering both are artistic mediums and artists execute both, one cannot claim the authorship of the other. 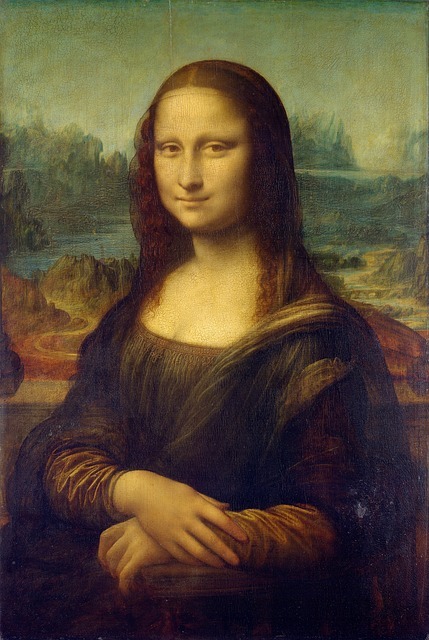 In other words, one has the artistic liberty for a selective recreation of another artwork in its image reproduction! From Greek time onward, this viewer prerogative to reinterpret an artwork as observer in observer-observed and observation triangulation is already a settled subject. This makes the authenticity of authorship complex phenomena in art world. If an artist makes claim of authorship on a craftsman’s labour in transforming a media ( kindly note an artist is not selling art but sells its material transformation ) and a photographer claims authorship of its image reproduction and then a digital media artist claims authorship of reproduction’s reproduction, in today’s contemporary art world authenticity and authorship becomes a complex issue. From that US-based Indian student (although I do not know who this person is) I started experimenting with transgressing into master’s works to transform them into historical and theoretical artworks. Still, as I am an old school ethics follower, I do not claim ownership of these works. I only claim the viewer’s transformative inference authorship in such artworks. My experiments are still going on, getting more and more insights into this complex world of authorship and ownership. 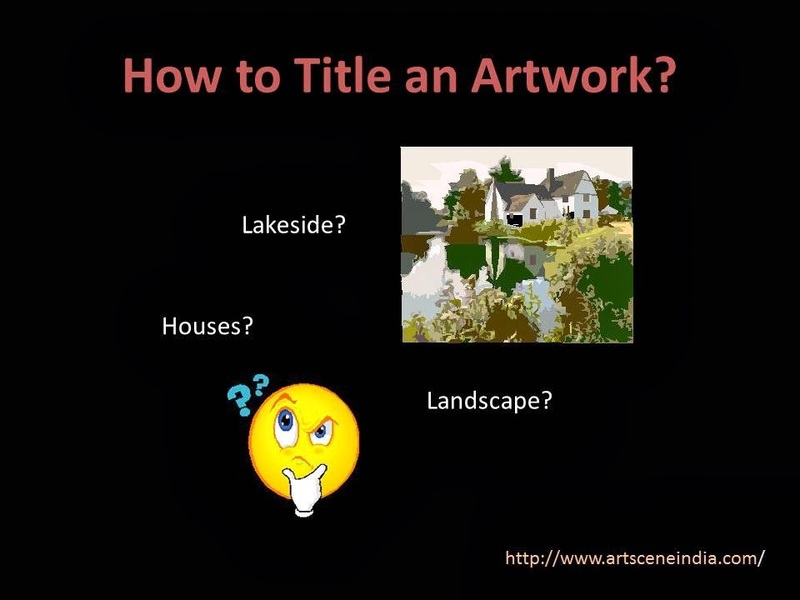 Considering no collector or buyer can claim ownership of art but can only claim the ownership of artwork, in today’s world these collectors cannot claim ownership of its image reproduction, unless and until they commission it or buy its rights. Considering artworks are reproduced in critique and reviews in textual format and it is legal, artists cannot take away the viewers inference right in image format as well. About the Author: Narendra Raghunath is a Visual Artist based in Bangalore. He is also a teaching faculty at Srishti Institute of Art, Design and Technology, Bangalore. 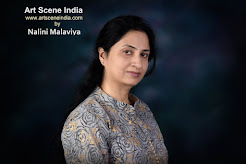 If you enjoyed reading this article, do share it using the social media widgets at the top and please subscribe to receive regular updates from Art Scene India.